The Dedicated Server hosting is ideal for high traffic web sites that need higher resource. At ZiD Internet, we value every client and strive to provide the best Canadian dedicated servers around. You can choose between Linux or Windows based server at ZiD Internet and you will get the ENTIRE server for your own use. You also get Super-Administrator Root Access to your server. Our expert support team is also available to help you out. While ordering our Canadian dedicated servers, you can choose from Windows or Linux OS, CPU type and speed, RAM size and drive space. 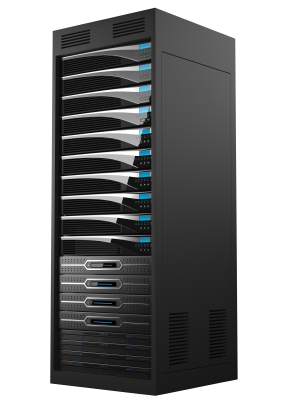 All our dedicated servers have RAID 1 and include daily data backups. Data backups conducted on a weekly basis.